If you don`t like Gnome 3 and want the Gnome 2 desktop environment back on Fedora Linux, this guide is for you. If you – like me – don`t like Gnome 3 and want the Gnome 2 desktop environment back on Fedora 17, this guide is for you. This post is an update for Howto install the Sun Nimbus Theme for Gnome. 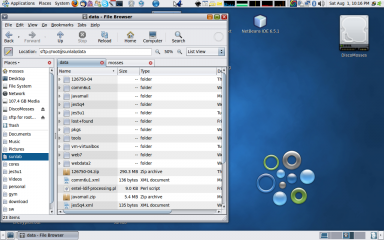 I personally prefer the OpenSolaris look for Gnome because it`s more clearly then Ubuntu`s Humanlooks. It`s possible to install this theme under almost any system running Gnome. This site contains the packs for Ubuntu and Debian (both x86 and x86_64). Another way is compiling and installing the latest version. This is how it goes! Select the theme in Gnome. 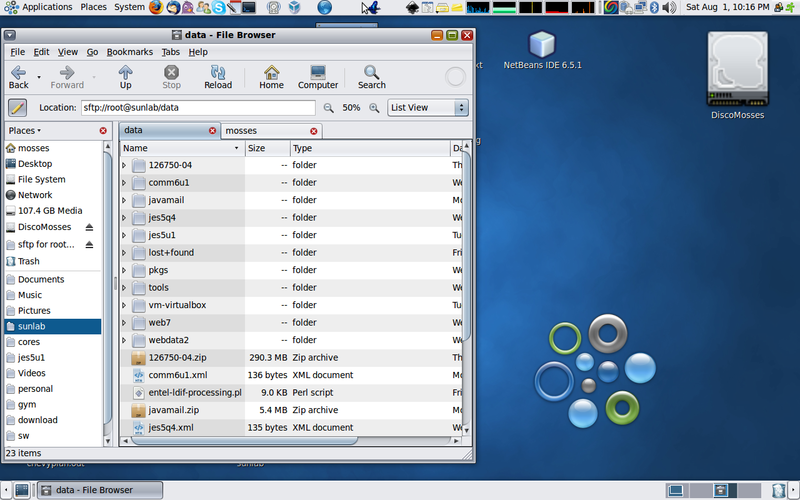 Nimbus is the OpenSolaris Gnome theme. This guide demonstrates how to install the Nimbus theme in Ubuntu version 8.04, 8.10 , 9.04 and 9.10.